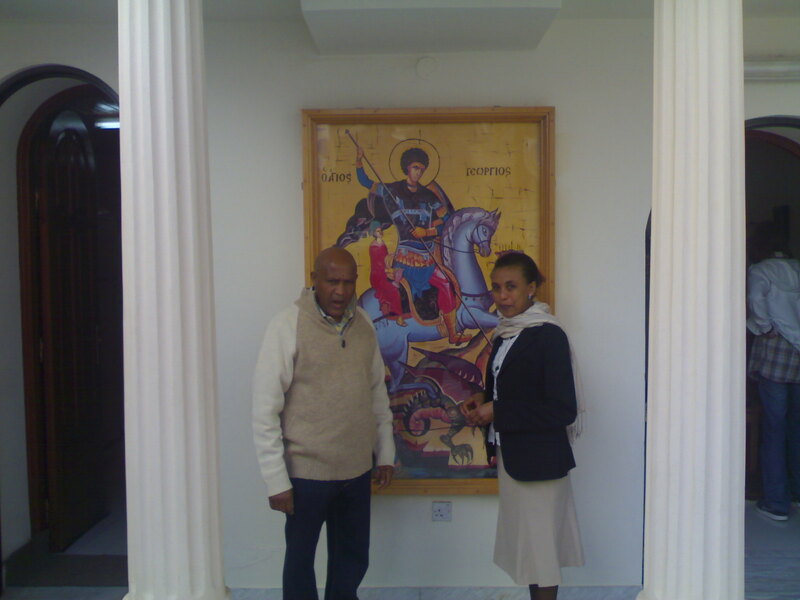 Samuel, originally from Ethiopia, would enthusiastically introduce us to people working in different embassies who joined mass at the Greek Orthodox church of St.George at Medina-the old city of Tripoli. However, no one came forward to help him beyond protocol when he required them. As there were no instructions for him, he did what he thought best-He drove back to Tripoli and weathered the storm. As I get ready for another long walk, for things which I could not do due to being caught in the conflict, no-fly zone, I look back at these 8 months. I packed and unpacked my library three times. Now it lies packed..18 big boxes full of books, journals, notes, photographs.Some things I have gifted away to well wishers whom I think will understand the meaning of these things. This entry was posted in life and tagged Diary, Tripoli Reading Group, Walks. Bookmark the permalink.